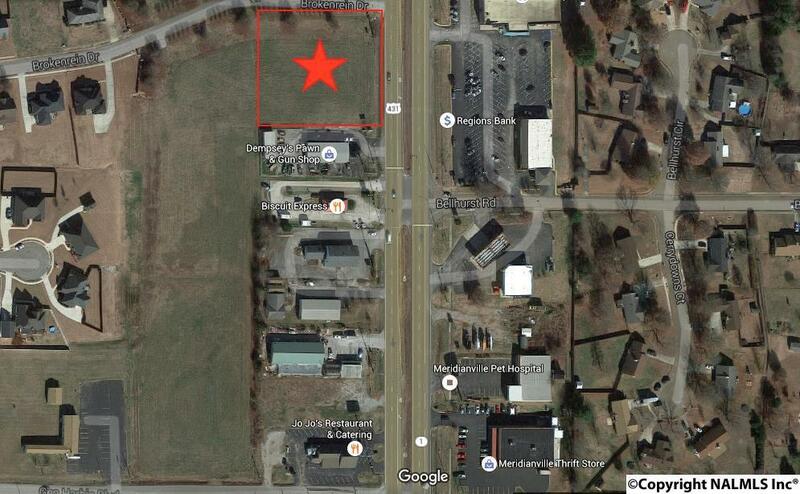 This approximately 1 acre lot has approx 221ft of road frontage on Hwy 231/431. High Traffic count with over 31,000 VPD. 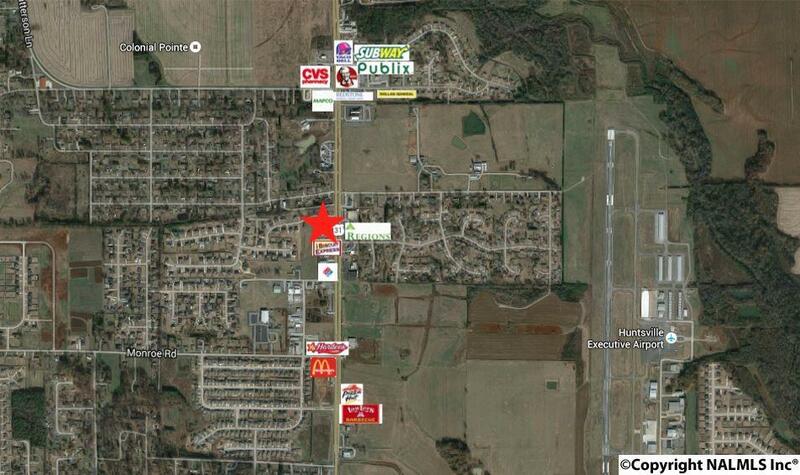 There is additional acreage behind the lot that can be purchased as well. This is in the county so no zoning. Lots of possibilities.